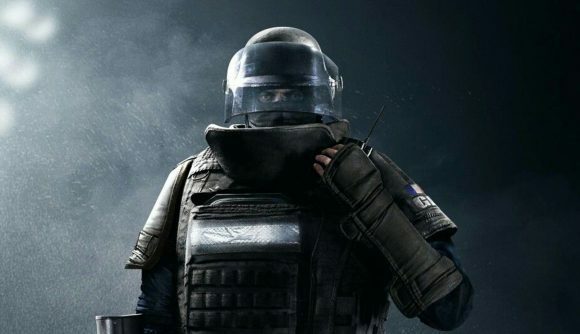 The latest designer’s notes for Rainbow Six Siege are up for perusal, and they bring good and bad news for Rook and Doc mains. First, the good: statistically, they’re the best defenders in Siege. Then the bad: they’re getting nerfed as a result. The nerfs are relatively minor, but they are aimed at pulling that win rate back in line – here’s what to expect from upcoming patches. We’ve already seen some of the most notable changes in the latest TTS, especially the Caveira nerfs and Clash buffs, and an ADS speed increase for Kaid. No word yet on the Tachanka rework, but it looks like the Lion rework is coming up soon. You can expect more details on that at the Six Invitational. You can read more in the official post, and check out out the charts breaking down the win rate delta for both attackers and defenders. The Six Invitational will also bring new paid packs to look out for. You can also check out what we know about Year 4 and its operators so far – we’re due for a reveal very soon, and the next big esports event is a very likely venue for a proper roadmap to be unveiled.